In Elsternwick, there is only one choice for window cleaning. Make Housewindowcleaning your Elsternwick window cleaner, the benefits are clear. 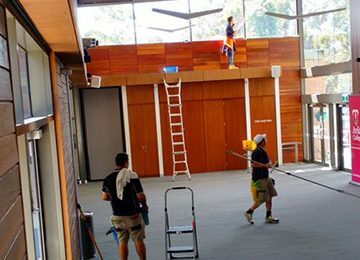 With extensive local experience, good, old fashioned courtesy and competitive pricing, Housewindowcleaning is your first choice for Elsternwick window cleaning.Call Jon on 0488793674 now or, use our “Chat” facility for a quick response. Housewindowcleaning is the clear choice for all commercial and residential window cleaning needs. 20 years experience, thousands of happy customers and our no franchisee promise, all add up to make your window cleaning service a pane free experience!